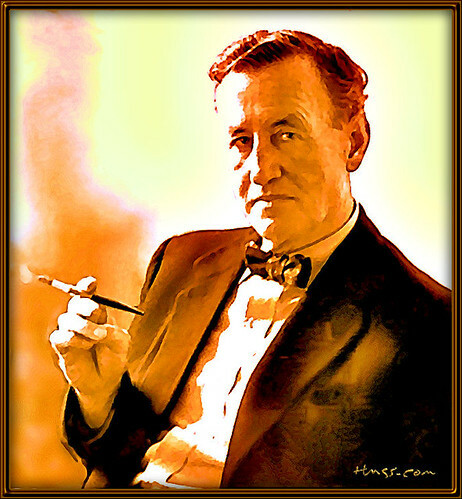 Ian Fleming was an author who was a native of England. He is best known as the author of the James Bond spy novels. His novels, two of which were published posthumously, are ranked among best-selling fictional books of all time. Fleming was also the author of the children’s book Chitty Chitty Bang Bang. Ian Lancaster Fleming was born in the Mayfair district of London in 1908. Having been educated at Eton College he later studied at the military academy at Sandhurst. During World War II he became a high-ranking British naval intelligence officer. It is felt that his work in intelligence provided a lot of the background for his James Bond novels. After the war Fleming worked in the newspaper industry before writing his first novel, Casino Royale in 1953. He went on to write fifteen more Bond novels and one novel for children. His novels have been made into successful movies. 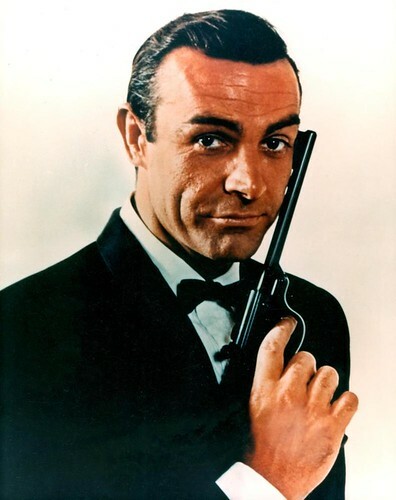 The hero, Bond has been portrayed by actors such as Sean Connery and Pierce Brosnan. Ian Fleming, best known as the author of the James Bond spy novels was born in the year 1908 On This Day. 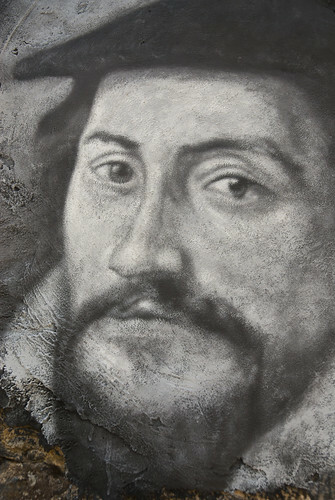 John Calvin was a theologian who was a native of France. He is widely regarded as one of the most important figures of the Protestant reformation. During his lifetime he became an important religious and political leader. His religious teaching led to the establishment of the Presbyterian Church. John Calvin was born Jehan Cauvin in Noyon, Picardy, France on July 10th 1509. Having studied law at the University of Orléans he moved to Geneva to join the Reformation in 1536. Anti-Protestant sentiment forced to move to Germany. However he returned to Geneva in 1541 where he established a religious government. During his time in Geneva Calvin instituted several positive initiatives. However 56 people were executed for dissent and many more were exiled. Geneva became a centre for the spread of Protestantism in Europe. John Knox from Scotland studied with Calvin in Geneva and brought the teachings of Calvin back to Scotland. Presbyterianism was brought to Ireland in the early 1600’s and the Presbytery of Ulster was created in 1642. Today the Presbyterian Church in Ireland is an All-Ireland organisation with a membership of around 300,000 people. The Scots’ Church, which is the Presbyterian Church in Carlow town, Ireland is located on the Athy Road in Carlow. The church, which was built in 1818 had its own minister until 1936. On December 31st of that year Rev. James Black retired and this was followed by the union of the Carlow congregation with that of Athy, Co Kildare. John Calvin, a theologian who is widely regarded as one of the most important figures of the Protestant reformation died in Geneva in the year 1564 On This Day. 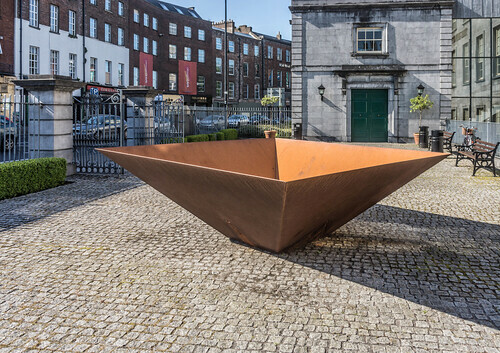 The Hunt Museum is located in Limerick City, Ireland. The museum was founded by John and Gertrude Hunt to house their internationally important collection of art and antiquities. It also exhibits the work of local, national and international artists and promotes education and cultural activities. John Hunt and his wife Gertrude were antique dealers and collectors of art and antiquities. During their lifetime they built up a collection of approximately 2,000 works of art and antiquities. In 1974 the Hunt Museum Trust was established and the collection was displayed at Craggaunowen near Limerick City. 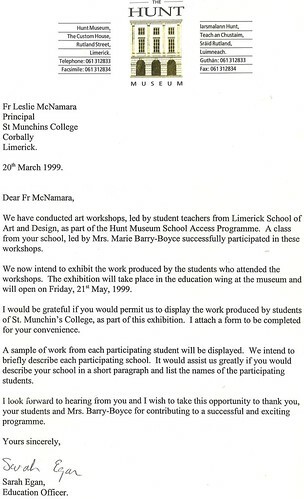 In 1978 the Hunt Museum moved to what is now the University of Limerick. 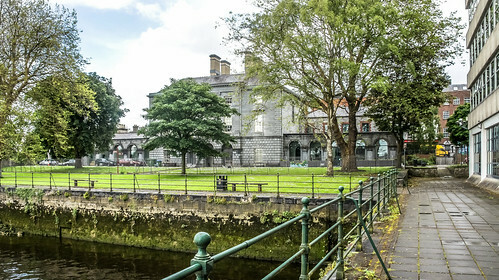 The Hunt Museum moved to its permanent home in the Customs House in Limerick city in 1997. John Hunt, who with his wife Gertrude established the Hunt Museum in Limerick City, was born in the year 1900 On This Day. St Gobban was the Abbot of Old Leighlin Monastery in Co Carlow Ireland during the 6th century. He was succeeded as Abbot by his brother St Lazerian who was the first bishop of Leighlin. Today the monastery is the site of the Cathedral of St Laserian. It is one of the Church of Ireland cathedrals in the Diocese of Cashel and Ossory. St Laserian is one of the patron saints of the Roman Catholic diocese of Kildare and Leighlin. St Gobban was born c.560 in Turvey, County Dublin. He served as Abbot of Old Leighlin until his brother, St Lazerian returned from Rome as Papal Legate. 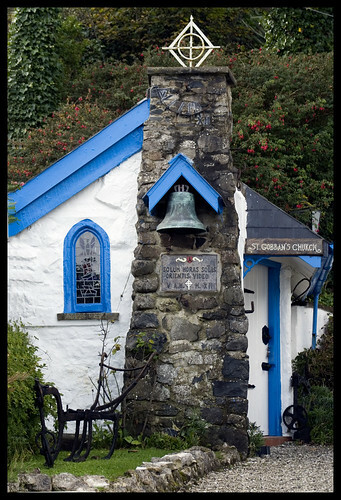 St Gobban then moved to Tascaffin, Co Limerick to live as a hermit. He is reputed to have been an architect and builder of churches and related structures, usually around a holy well. He is sometimes referred to as the Gobán Saor (highly skilled smith or architect) of 6th and 7th century Ireland. The Feast Day of St Gobban is celebrated every year On This Day. 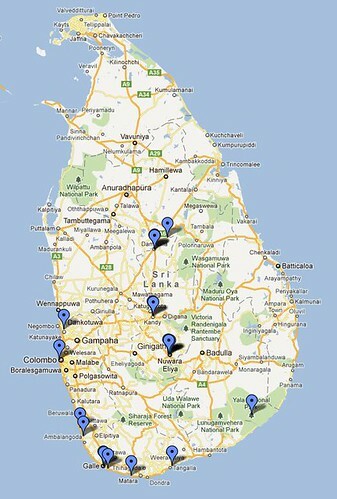 Sri Lanka is an island country located in the Indian Ocean off the south east coast of the Indian sub-continent. 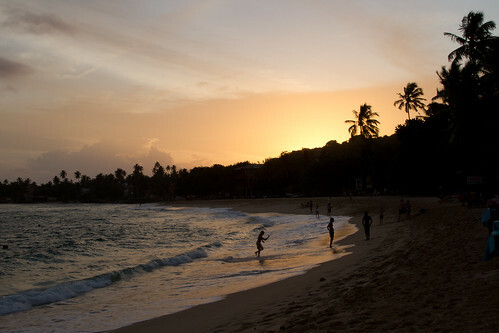 Officially known as Democratic Socialist Republic of Sri Lanka it has a population of over 21,000,000. During the period of British colonial rule the country was known as Ceylon. In 1960 Sirimavo Bandaranaike was elected Prime Minister of Sri Lanka becoming the first woman in the world to hold such a position. Colombo with a population of over 5 million is the largest city in Sri Lanka. Sri Lankan civilisation can be traced back to the 6th century BC. It was invaded several times during its long history. In 1815 the British colonised Sri Lanka. The country remained under British control for almost 150 years. The Donoughmore Constitution was introduced in 1931. It enabled general elections with adult universal suffrage to take place. The constitution was devised by the Irish peer Richard Hely-Hutchinson, 6th Earl of Donoughmore. Sri Lanka was given Dominion status in 1948 and became a republic in 1972. Sri Lanka, an island country located in the Indian Ocean off the south east coast of the Indian sub-continent, became in independent republic in the year 1972 On This Day.